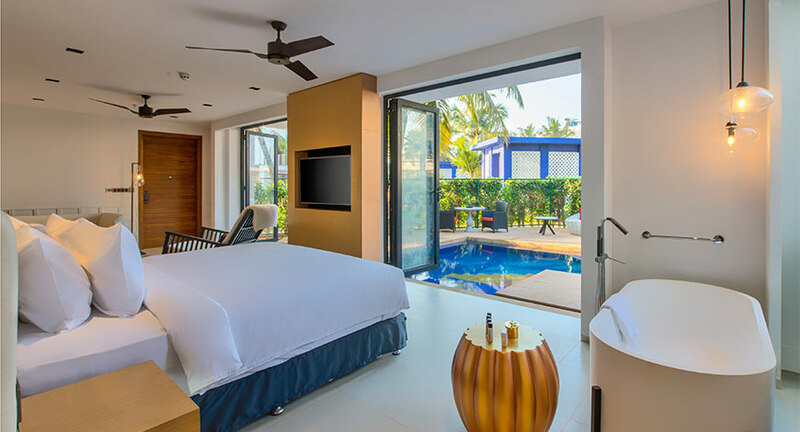 Saraf Hotel Enterprises, has opened the doors of its luxurious 5-star beach resort in South Goa. 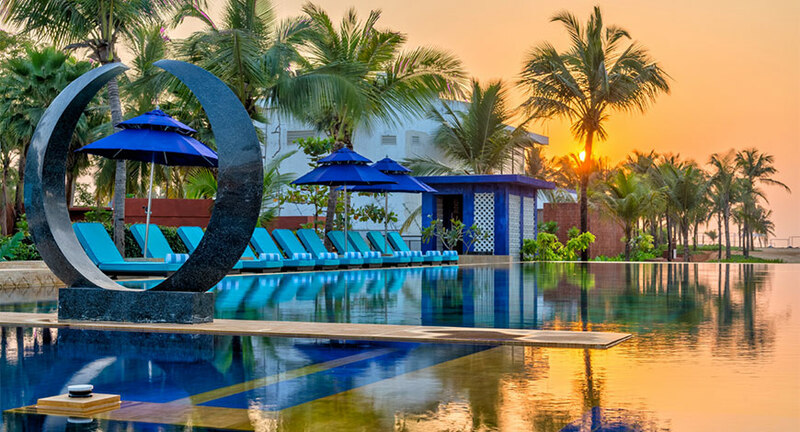 Distinctively located right on the pristine white sands of Benaulim beach with unparalleled views of the Goa shoreline, Azaya Beach Resort is an upscale and premium resort that maintains a fine balance with nature. 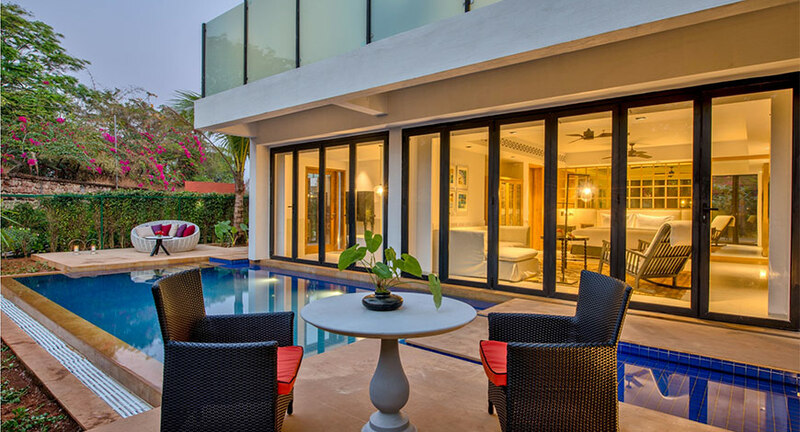 The in-house restaurants have been designed to give its guests an unparalleled gastronomic experience. One can enjoy drinks at The Lynx Bar & Lounge - an upscale New York style high-octane bar and lounge serving up some of the most innovative cocktails. Then follow it up at La Concha – the world cuisine restaurant featuring live kitchens that embrace the idea of eating out of the pan, off the grill and out of the wok. There is also the Blue Iris Beach Restaurant (Seasonal) - A ’quintessentially Goa’ beachfront restaurant with private cabana seating, serving up the best of local produce.